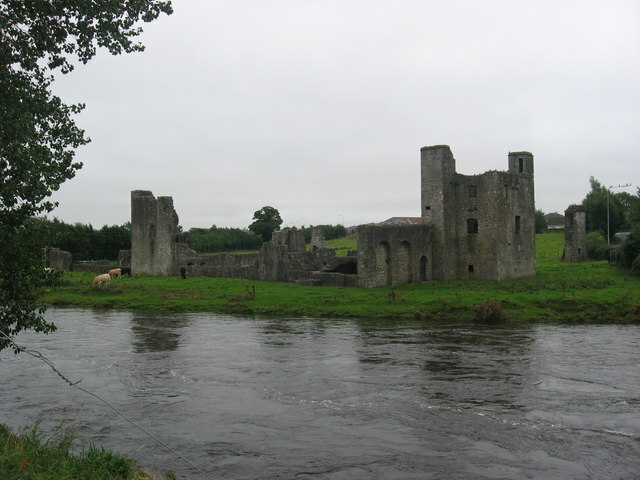 The priory or hospital of St. John the Baptist by the banks of the River Boyne at Newtown Trim. A house of the Crutched Friars founded after c. 1202 by Simon Rochfort, Bishop of Meath, and dissolved on 12 October 1540. This page has been viewed about 503 times.